Am over on Twitter talking NFL Draft. I LOVE that Tebow did not go in top 3 picks! ETA: Is it Christmas? My birthday? Jimmy Clausen drops to at least 2nd round? Makes the noticeable absence of Trojans in the first round not only bearable, but worth it. P.S. Is the OFF SEASON. I’ll be back in June or July with previews and then back with full schedule starting again in early August. 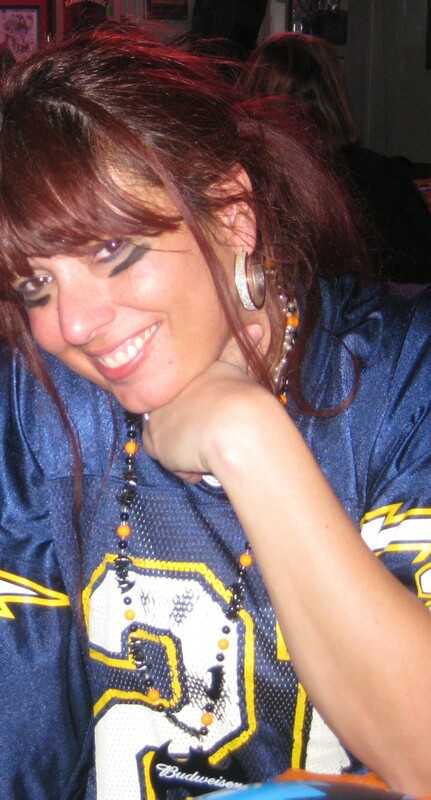 You are currently browsing the Gridiron Goddess blog archives for April, 2010.